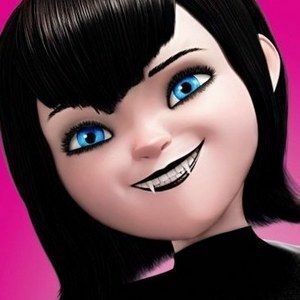 Sony Pictures Animation has released seven new character posters for Hotel Transylvania, the feature directorial debut of TV animation legend Genndy Tartakovsky. The story centers around a hidden resort where classic monsters and creatures can relax. The plot thickens when an adventurous young man stumbles onto the resort. Take a look at these one-sheets featuring Dracula (Adam Sandler), Johnnystein (Andy Samberg), Mavis (Selena Gomez), Frankenstein's wife (Fran Drescher), Frankenstein (Kevin James), Werewolf (Steve Buscemi), and The Invisible Man (David Spade).